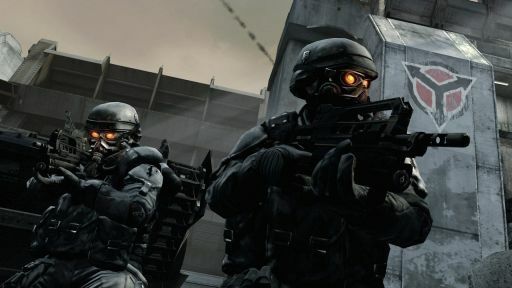 Killzone 2 is a first person sci-fi shooter. The ISA forces strike back at the Helghan home planet. This project was for Guerrilla Games. I was working as Lead Gameplay Programmer. I led a team of 12-14 programmers (network / game play programmers). Next to managing the team, I developed a C# state machine tool for LUA and worked on various systems.